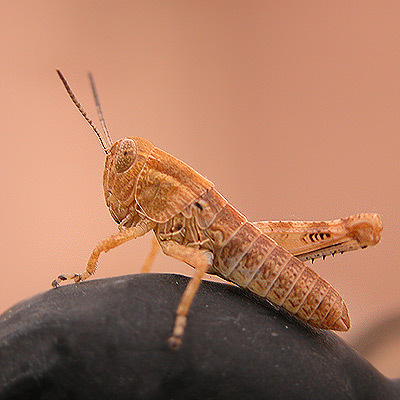 I could not figure out for the life of me why this grasshopper was so willing to pose for me. I snapped a half dozen photos or so and he hardly moved; certainly didn’t jump out of the way when I got up close or one like this. It didn’t dawn on me until I was looking at the blown up photos that he’s missing a leg. Poor little guy!